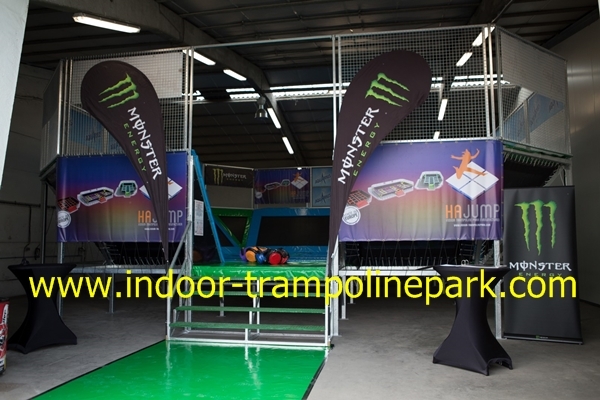 Hajump trampoline park manufacturer will build up soon the biggest trampoline park in Sint Petersburg, Russia. The truck is ready to leave direction Russia. 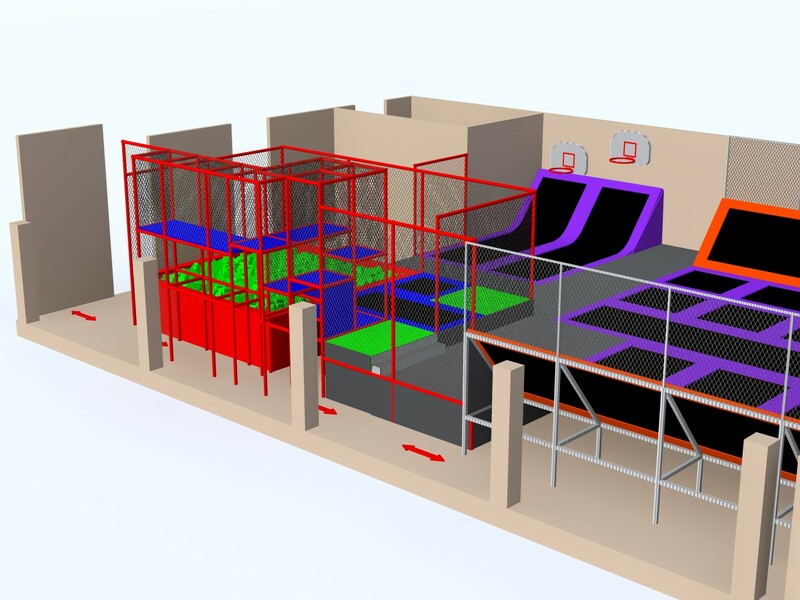 The Hajump team and local helpers will build up the indoor trampoline park on site. Soon some extra pictures on site, the building up and finished park views! 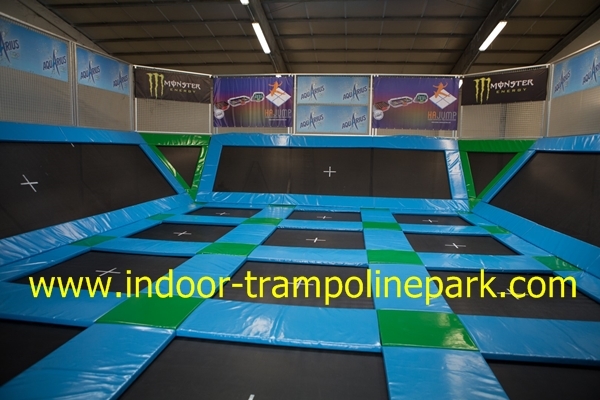 Feel free to ask your quote to install your own indoor park. Send us the plans of the area you will rent/buy/build and we make the perfect design for you. Our manufacture is in EU, Belgium and all is made in own factory.